Welcome to AAA Storage. 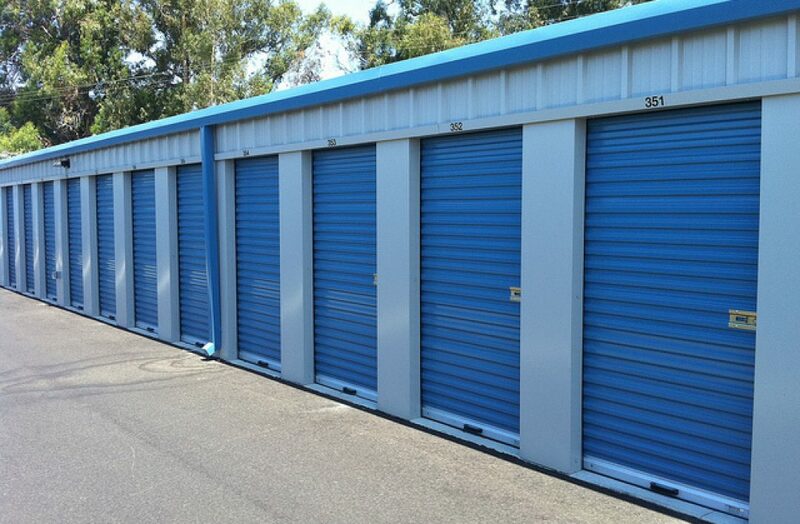 When you need self storage, AAA Storage offers secure self storage units. Our facilities have 24/7 access with keypad coded electronic gates. With 24-hour video recording and fully fenced facilities with security lighting. We specialize in non-climate controlled self storage units, auto self storage, boat self storage, and RV self storage space rentals. Contact Saunders Realty, LLC at Lisa@Srealtynow.com to find out how we can help you have the best storage experience possible. We are located just off Reynolda Road. Our prices are the best in the area. Call us today to make your reservation.